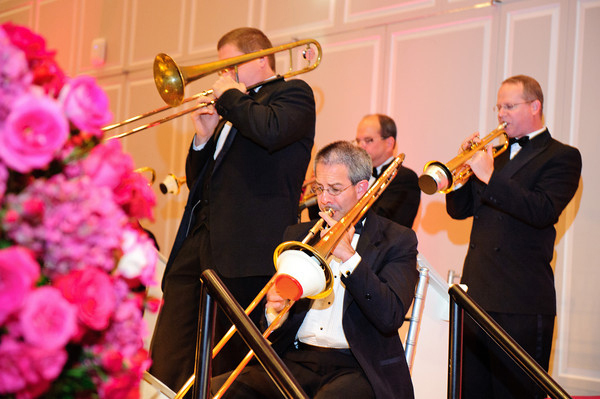 To hire the Bill Dayton Big Band, call Sandra or Steve at 410-751-5588. ...size of the band hired. 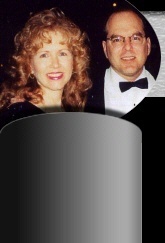 Our guest vocalist, Sara Jones, can be hired when available.